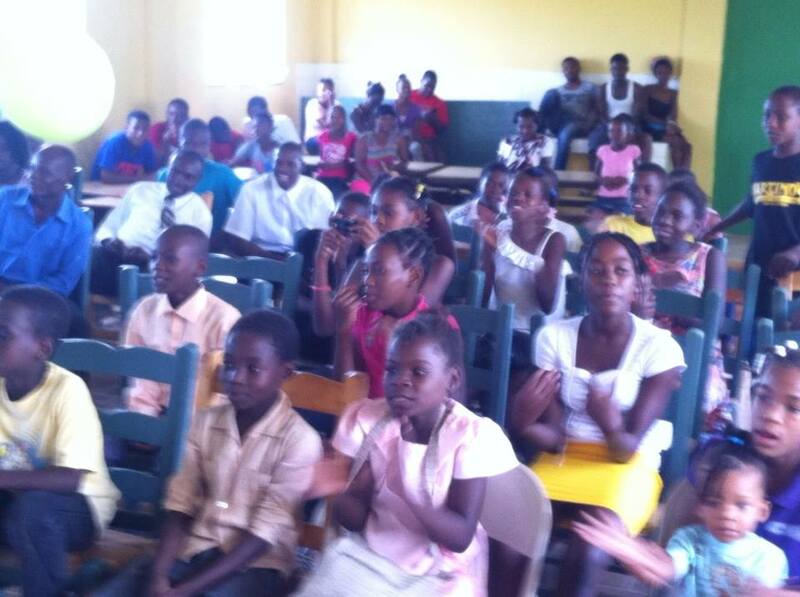 The Rejoice School, run from Trinity House in Jacmel, gives restaveks (child slaves) the opportunity of education. Typically, restaveks are not only denied the right to an education, but robbed of their basic rights to health, happiness, and to have a childhood. Yesterday 20 Rejoice students and some of their families gathered for a Christmas party-the first in their lives! 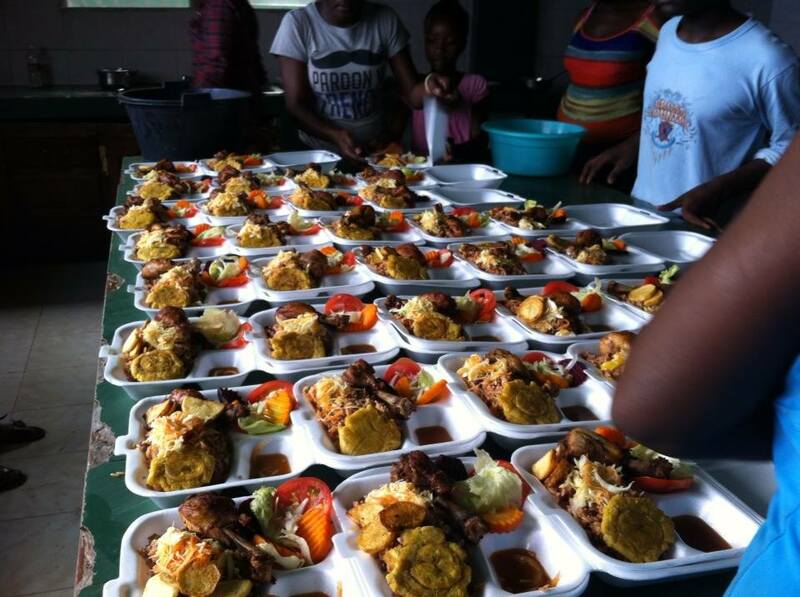 All were fed and the children participated in games and other activities. Thanks to Maya (Luckner) Fond-Rose for sharing these photos.